Located in the heart of Park Valley, this 5.5 acres has a water right approved for 1 single family home and 36 head of livestock. 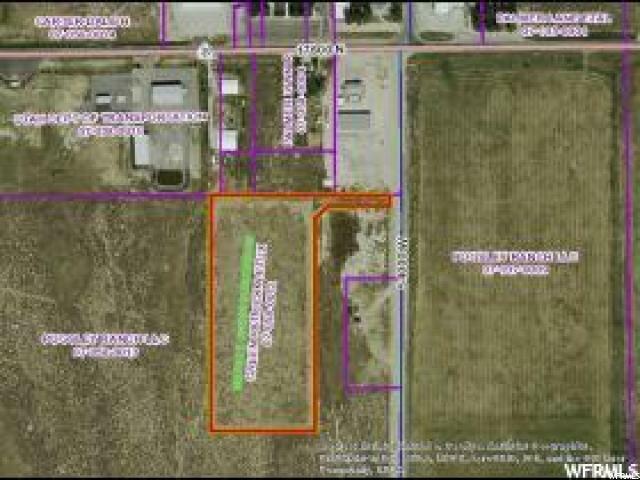 The seller already has county approval for building, surveyed the property, and has approval for a water disposal system. You just need to pick your floor plan. 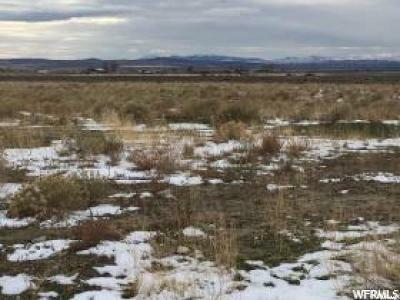 Electricity and phone are in 54000 West which has year round state and county maintenance. Located near the Sawtooth National Forest and Clear Creek Canyon, the Historic Rail Road Grade, The City of Rocks and many other areas perfect for hunting, ATV&apos;s, camping, hiking, ect.